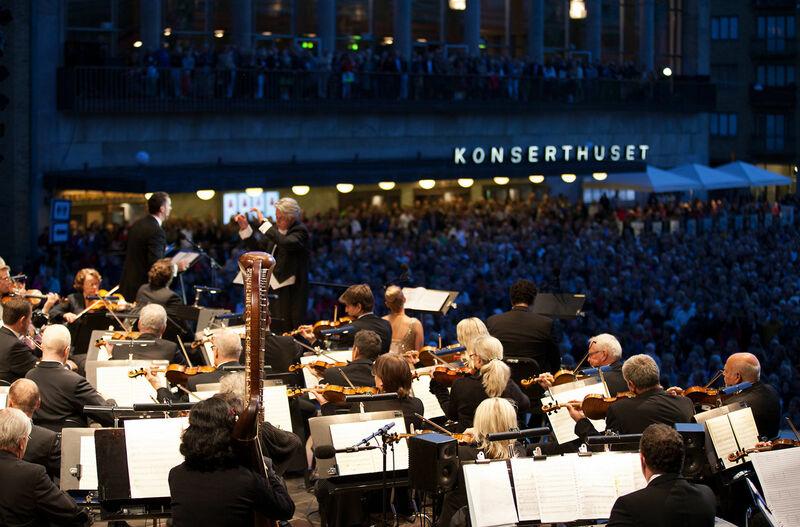 109 prominent musicians form the Gothenburg Symphony. Learn more about the people behind the masterpieces in Sweden’s National Orchestra. The Gothenburg Concert Hall is located by Götaplatsen, at the top of avenue Kungsportsavenyn. Gothenburg Symphony, The National Orchestra of Sweden, concern and commitment. Through new technology, a strong local platform and international renown we help you to achieve your financial and strategic objectives. 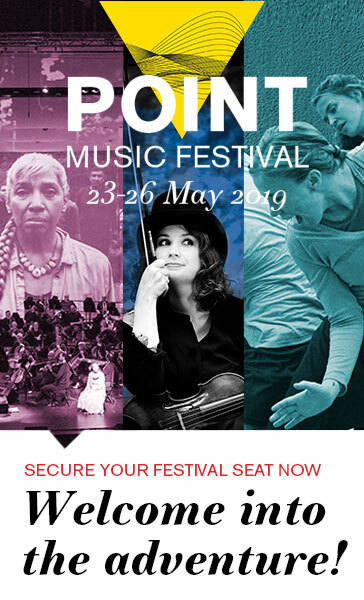 The orchestra performs regularly in the Gothenburg Concert Hall, Slotsskogent, at Götaplatsen and in our concert halls and are invited to the most prestigious international concert halls and festivals. Gothenburg Symphony is visible locally and globally, and collaborates with the world’s leading conductors and soloists. 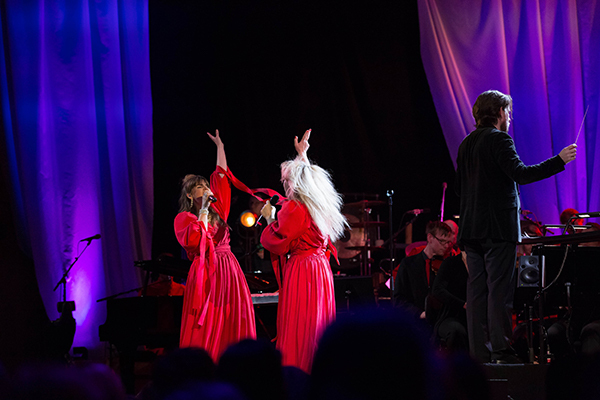 Through its own television channel GSOplay, YouTube and other web platforms reach Gothenburg Symphony digital broadcasts hundreds of thousands of viewers worldwide. 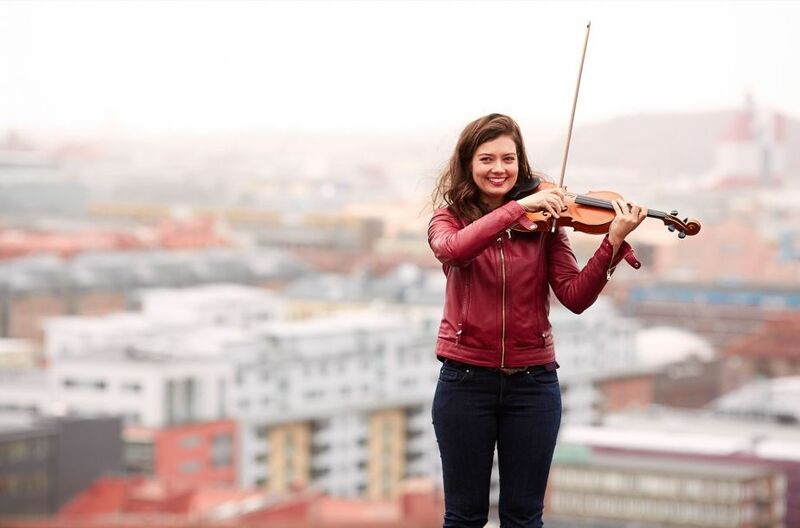 The Gothenburg Symphony has the ambition to become one of the world’s leading orchestras in 2020. Gothenburg Symphony Orchestra: the home team playing in the top international league. We design individual solutions that best meet common needs and desires. Contact us for more information.